Web hosting solutions for demanding users - high-quality servers located in the best European data centres. We offer high-quality and fast web hosting packages located on strong servers run by professionals. Unlimited options are included in all our packages. There are no limits in creating e-mail and FTP accounts, parked domains, add-on domains or subdomains, nor are there limits in creating MySQL/PostgreSQL databases. Web hosting is the service of renting space on an Internet server. The term 'server' denotes a focal point on the Internet over which users from around the world can access your web-pages and communicate by e-mail. 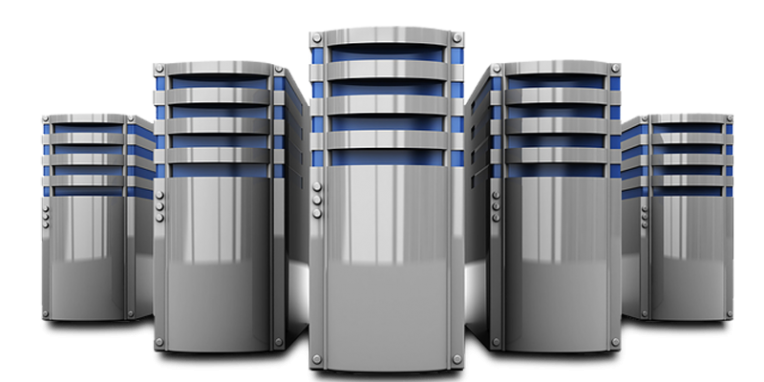 All hosting packages are tailored according to real user needs and they provide users the best possible investment/gain ratio, while quality and reliability aren't compromised by low prices and all packages are in accordance with the profession's strict specifications.